- Output: 12V-3A, 5V-7A, 9V-4A etc. 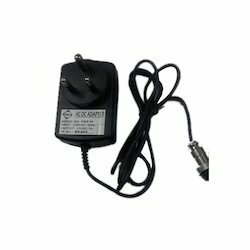 - Buy SMPS Electronic Adapter 4W (500 mah). - Unit Of Sale: Each. We are a unique name in this industry to provide our prestigious clients an exclusive range of Smps Adapter. Power supply Equipments to our clints. in this we provide many ranges with very good performance and one year replacement warranty. Operating Temperature: 0-75 Deg. Cel. 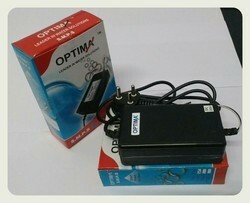 We are offering SMPS Adaptor 2 AMP - 3V To 9V With Polarity Cord to our clients.